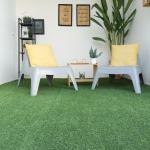 Here at the Artificial Lawn Company, we make quality service and customer satisfaction our top priorities. 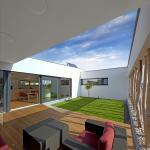 As well as our range of quality products, we help our customers from enquiry to installation. 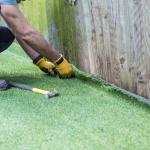 Sometimes this means offering step by step advice and guidance when it comes to finding the right artificial grass for your needs or providing an efficient first-rate installation service. 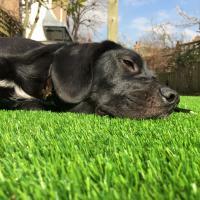 We encourage all our customers to provide us with plenty of feedback and reviews for both our artificial grass products and our services. We are always keen to evolve and improve where we can, to ensure your experience is the best it can be. 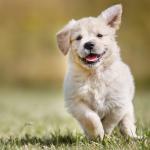 To make sharing your thoughts even easier, we provide questionnaires with the option to leave a comment at the bottom. Here, you can tell us a bit about how you think we performed and how you felt about the whole process. 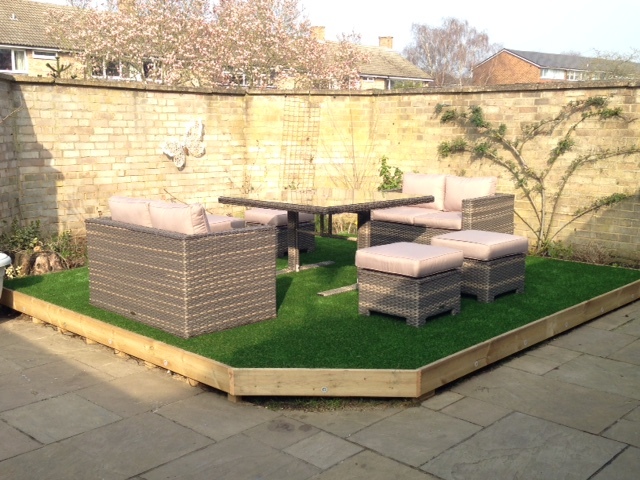 In addition to our immaculate installations, amazing artificial grass and rave reviews, you will see that we have consistently scored highly for the ‘contact with office’, ‘site visit and quotation’ and ‘installation of grass’ sections – receiving top marks in almost all cases! We pride ourselves on our polite and friendly customer service, our superb quality products and our experienced team of expert consultants and installers. 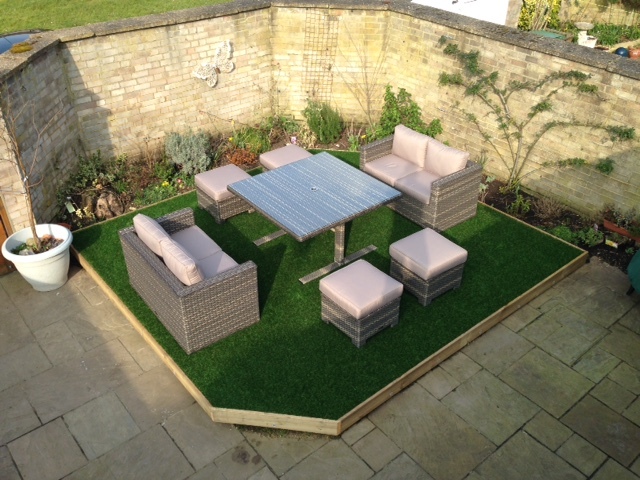 While we love what we do and the reward of seeing gardens transformed and enjoyed by so many, what keeps us going is the smiles on our customers’ faces when they see their artificial lawn, professionally laid and in place. So, if you want to know who we are, what we do and why we are perfect for your project, please take another look at the comments above. Alternatively, if we’ve already had the pleasure of working with you and you are pleased with the result, please share your thoughts and feedback with us. 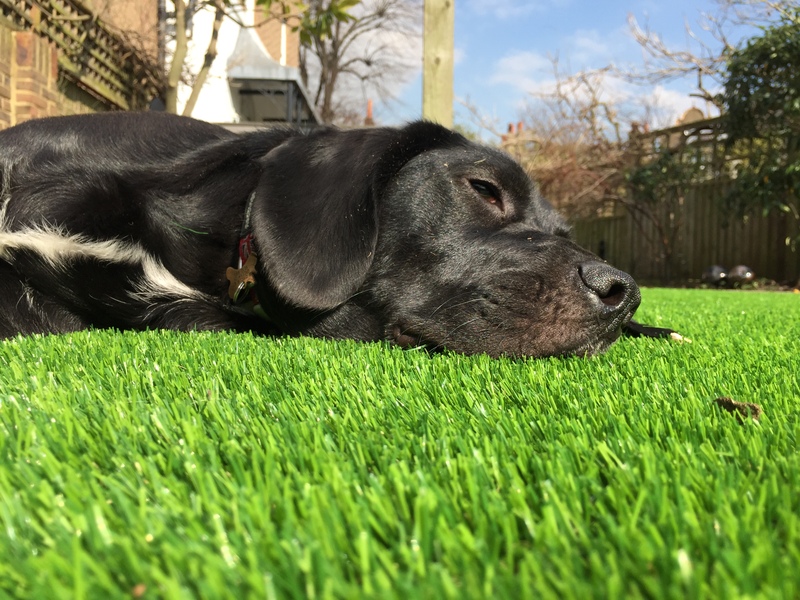 For more information about our artificial grass range and our services, please browse the rest of our site or get in touch with our team, who will be more than happy to discuss your enquiry. We’re always happy to help! We are absolutely delighted with the lawn we purchased from the artificial lawn company. 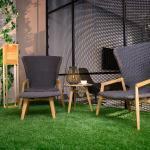 The product is absolutely superb and looks fantastic. It has finally given me the garden I've always wanted - great looking with zero maintenance. 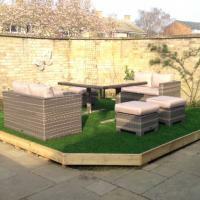 The children can play outside in the garden all year round and it won't create any extra work for me! 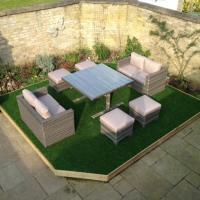 A fantastic product, coupled with great customer service - I would highly recommend anyone to buy from the artificial lawn company." Thank you for all of your advice, it was essential. Our garden is now complete with a lovely immaculate lawn. I absolutely love, love, love it.